NEW CD: SANZ BY XAVIER DÍAZ-LATORRE! 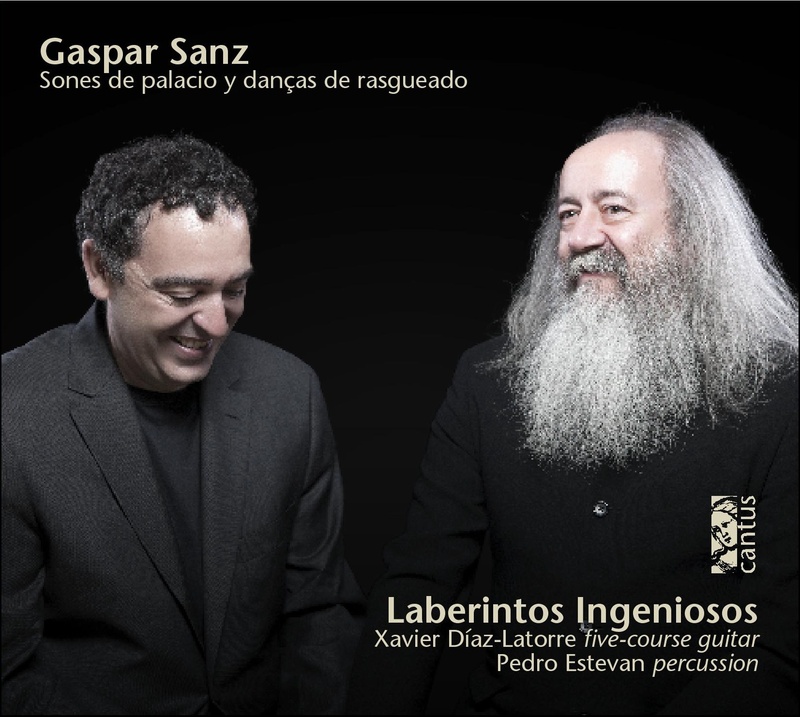 At Cantus we’re extremely happy to announce that, to celebrate the 10th Anniversary of Laberintos Ingeniosos, the group founded by Xavier Díaz-Latorre, we have released his wonderful recording C 9630 GASPAR SANZ: SONES DE PALACIO Y DANÇAS DE RASGUEADO, performed by Xavier Díaz-Latorre (five-course guitar strung on pure gut) and Pedro Estevan (percussion), which is ALREADY AVAILABLE. 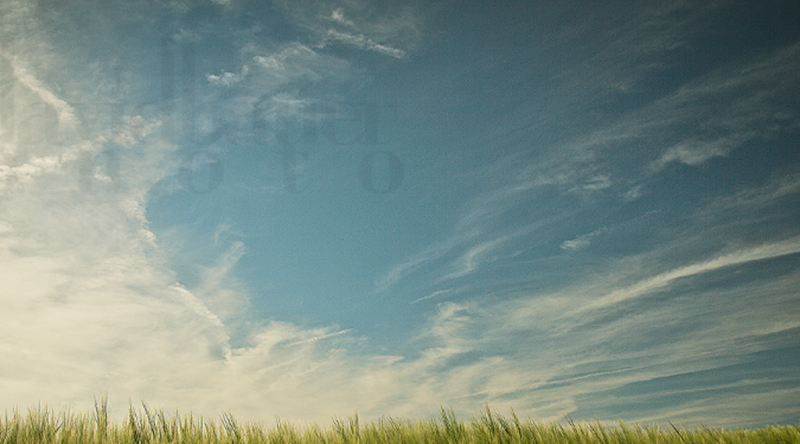 You can purchase it right now at just 9,99 euros plus extra-low shipping costs at our web site. The beauty, the magic, the irresistible, catchy rhythms of Gaspar Sanz’s music is restored in this recording to its original colours and performing technique by one of the undisputed masters of the early-plucked instruments!!! Not to be missed!